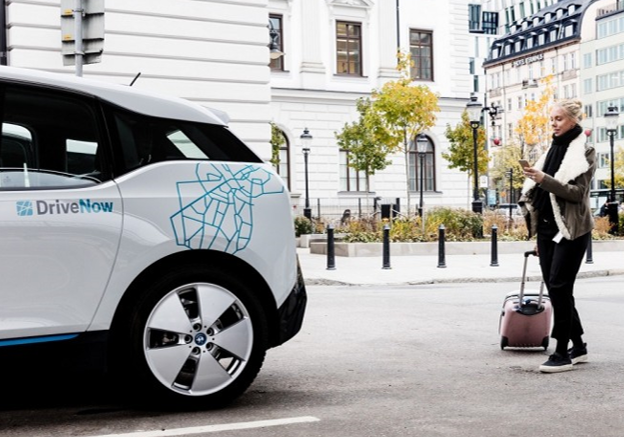 DriveNow makes it easy to rent an electric car everywhere in Copenhagen. We offer several BMW i3’s parked in the streets, ready for you to go on your next road trip or around the city. 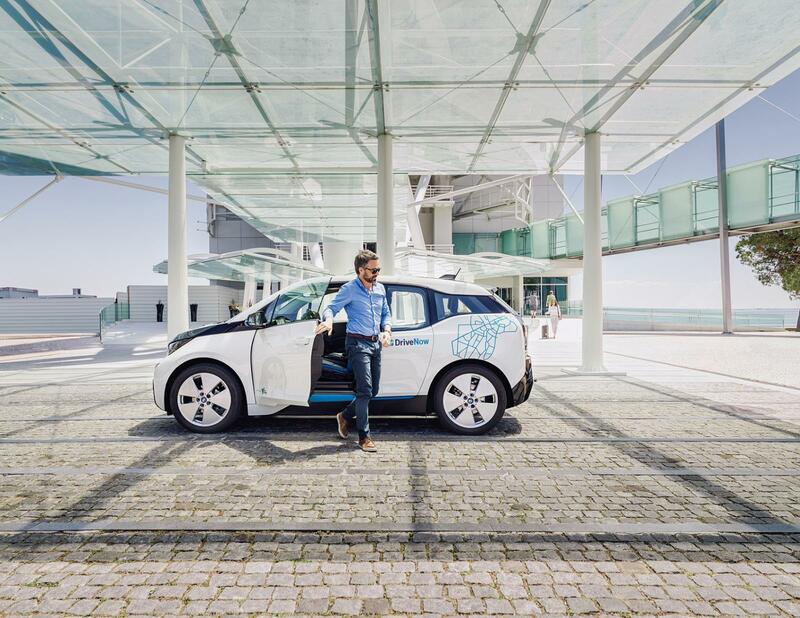 Get around Copenhagen in an eco-friendly and innovative manner in the all-electric BMW i3. Find an electric car whenever you need one with DriveNow. Hundreds of BMW i3's are waiting for you in Copenhagen. Thanks to the innovative eDrive, the BMW i3 is dynamic and at the same time almost completely quiet. The lithium-ion battery will take you up to 160 km before you have to charge it again. As a DriveNow customer, you can rent cars around the clock with our app. Find, reserve and open any of our cars with a few clicks and be on the road in no time. During your rental, you are free to drive anywhere within Denmark, but you must end your rental inside the DriveNow Zone. 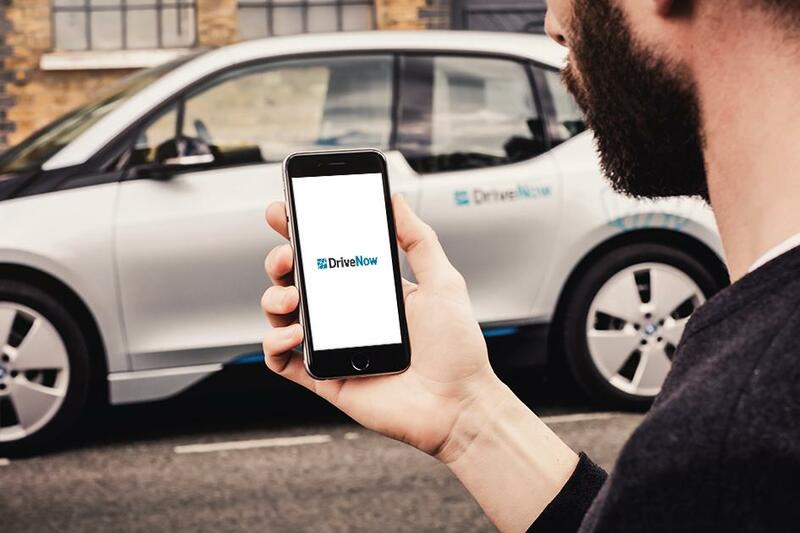 Parking, charging and insurance is included with DriveNow. However, you must pay for parking if you park outside the DriveNow Zone. Use the app to plan your trip. If you enter your destination in the app before starting your rental, the screen inside the will show you the way to your destination. Be sure to check the car for any new damages before starting your rental. If you find new damage on the car, you must inform our customer centre. Our charging station partner in Copenhagen is E.ON. The company provides hundreds of charging stations in and around Copenhagen, making charging easy and accessible. 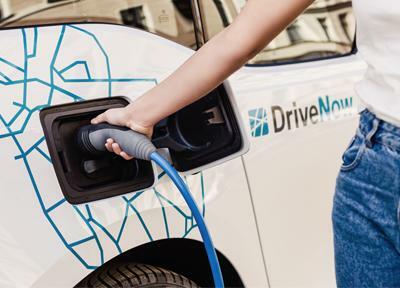 DriveNow offers electric and modern vehicles in Munich, Berlin, Hamburg, Cologne, Dusseldorf, Helsinki, Vienna, Milan, Lisbon, Copenhagen, London and Brussels. You will find several charging stations in each city, making it easy to charge the car once the need arises. 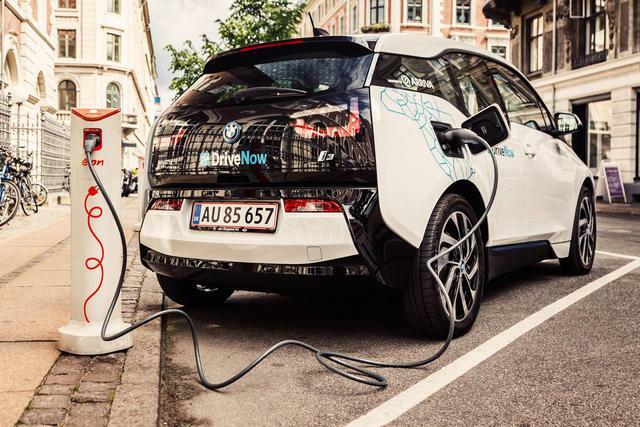 Discover all of the charging stations that DriveNow is in partnership with below. With DriveNow, charging is included in your price per minute. Let DriveNow get you around your city in a stylish and eco-friendly manner. Register today and get access to hundreds of electric cars in Copenhagen and the rest of Europe.